Still Not Feeling The Right Line? Seek Help, It’s Ok To Reach Out! The place that I applied for was a startup here in New York, and from my cursory research (i.e. stalking) of their Instagram page, they looked by all accounts to be a beard friendly workplace. But like any beard, whether it’s medium stubble or a full on yeard (beard for a year), it needs to look good. An unruly mane just looks bad to others, there is no sugar coating this fact. Therefore, when I was prepping for this interview, beyond just the questions that I had been rehearsing all day, I wanted to make sure that I also presented myself as a (somewhat) put together man. …but it ended up leaving me with this false sense of confidence that I could easily wield a pair of clippers and go to town. …that simply wasn’t the case. Not only did I completely botch the DIY beard neckline trim, but I also didn’t get the job. Not only is failure a learning opportunity, but it’s a teaching opportunity as well! 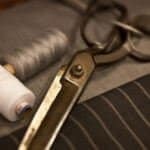 We wanted to provide you with some sound guidance on how to try and prevent this from happening to you, along with a few QUICK alternatives that you employ TODAY in order to try and fixed a botched neckline trim. 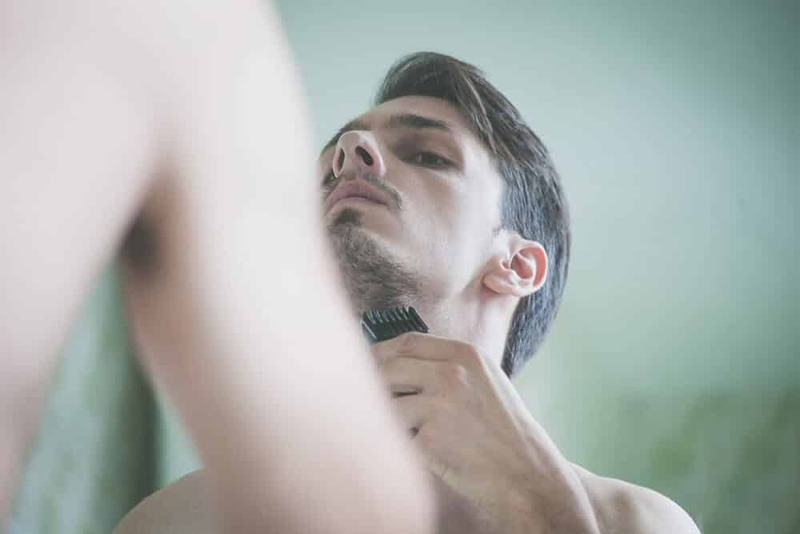 When looking at yourself in the mirror and trying to trim your beard, it can be a bit tricky since you are both trying to look up to get a clean cut, while also simultaneously looking down in order to see where the shears or trimmer are going. Therefore, one bit of advice that we like to share with men is to take notice of their adams apple. You know that lump that’s right by your throat?! Yeah, with the largest point sticking out, you only want to shave NO MORE than an inch or two above that. Any lower, and it looks sloppy (a la neckbeard), and too high, then it just looks awkward (and the situation I found myself in). Now, following the adams apple is just a starting point. 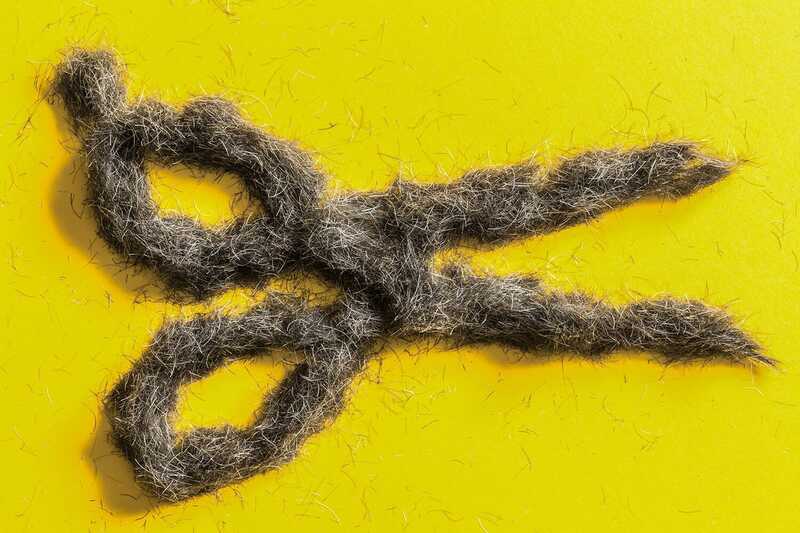 If you want more exact guidance, then when trimming your neck, you will want to cut all the hair directly below where your head and neck meet. Everything below the red line needs to go. 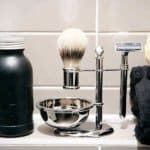 This area is where you will either want to use a cartridge or safety razor in order to get a close cut against your skin. A simple pair of beard trimmers will also suffice, just make sure that you tune it to the lowest setting. Just like not asking for directions, men can be stubborn when it comes to seeking help from others (don’t worry, I am just as bad at this). 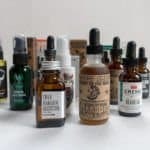 But unfortunately when it comes to beard growth, not seeking help when appropriate will not only make you look much less presentable, but it will also take a LONG time to reverse any mistakes as your beard only grows in at about .39” per month. 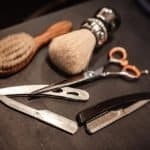 Therefore, if it’s your first time trimming your beard, or you simply aren’t feeling too confident with your trusty shears, trimmer, or razor blade, then a visit to the barbershop should be in order. 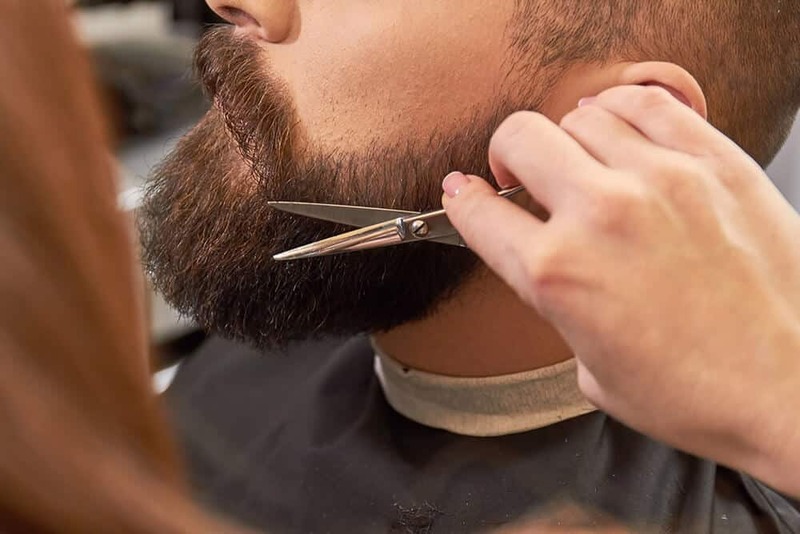 Whether you do it the same time as your haircut or as a separate visit for your beard, barbers are PRO when it comes to trimming your beard. Not only will they get your neckline on point, but they can also shape up your cheek and mustache lines as well, making you look (and feel) like a million bucks after you leave. Sure, your beard look about 1,000x better, but also their work of defining the lines of your beard will give you a template going forward. 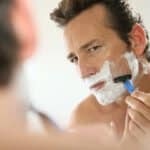 Therefore, if you keep the maintenance of your beard up at least once a week, you should be able to follow the lines so you look fresh for several months. I really wish I knew this at the time of my interview. 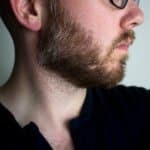 While no avid beardsmen likely wants to heard this advice, but if you are suffering from too high of a neckline, then you have to try and work around this. One of the best ways to do this is by scaling back the beard hair on your cheeks. The stark contrast (especially if you are man with a thicker or darker beard) will be too great between your neck and cheeks. A light fade or thinning of the beard along your cheek area will help to balance out your look. We as humans crave symmetry and balance (see golden ratio). Therefore, when this contrast is too high or balance is too far in one direction, you need to try and fix it…and quick. The best way to do this would be with a beard trimmer over shears. 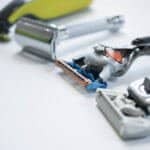 While shears are great at providing terrific control at trimming a longer beard, beard trimmers conversely offer better control when you are cutting closer to the skin. With their ability to dial in on an exact length setting, you can start with a longer cut and go closer and closer until you strike the perfect balance. While a higher neckline may not look the most pleasing with a full beard, such a high neckline can work perfectly if you transform it into a goatee or van dyke beard style. Given that these more conservative beard styles end at the jaw, no one would ever know that you incidentally cut your beard too high and rescued it by reducing your beard in other areas. Another option at your disposal would be a simple mustache. If you were growing a much longer beard, you may have adequate amount to rock a killer mustache. Lastly, a simple thick stubble will be another great option. Stubble not only is incredibly easy to maintain, but women also love stubble more than any other facial hair styles. The wonderful thing about beard brushes is that they can transform the way your beard looks and grows. 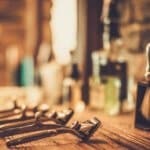 Unlike beard combs that provide some light styling abilities, the dense bristle set found in beard brushes can help your beard grow in a particular direction. 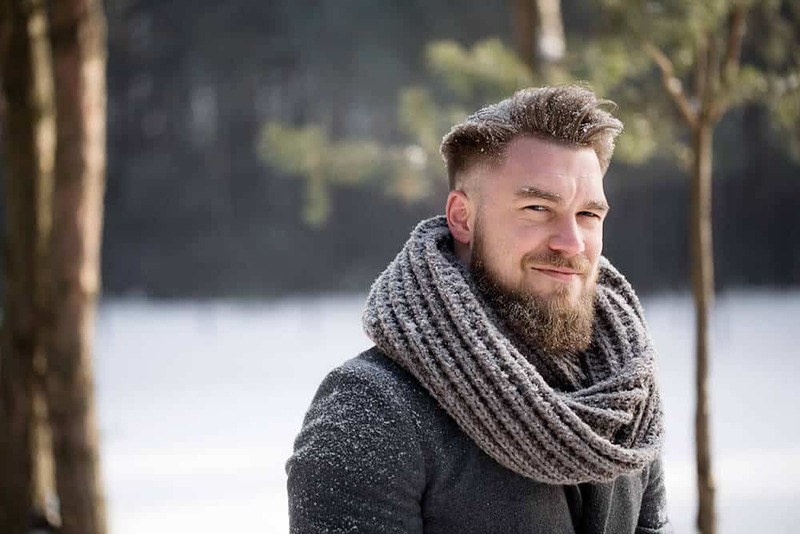 So, if you don’t brush your beard regularly, this could have some pronounced effects, especially if you are trying to cover up a shallow neckline. 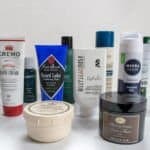 Get a beard balm that has a medium hold to it (personally I love this beard balm) in order for your beard to maintain its shape throughout the day. Apply generously to your beard. Brush for several minutes in a downward manner to cover up the neckline. 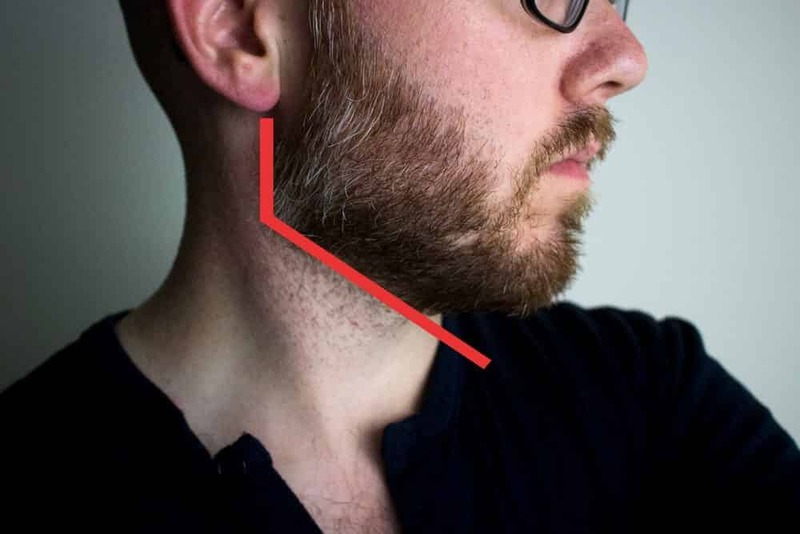 If your beard has some length to it, this may prove to be a great temporary tactic in order to provide a bit more symmetry and balance to both your cheeks and neck. The point here is to not beat yourself up about it too much. 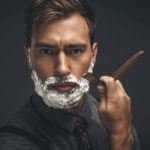 While it takes great patience to grow a lengthy beard and only one bad pass with the trimmer to completely screw it up, know that it will ALWAYS grow back. Besides, you may suddenly find out that you (and those around you) may LOVE a beard-free look. The most important part though is to not take your beard too seriously! It just went on a couple of week vacation and will be back before you know it!